One of the most critical commodities in today’s world is the internet. Not just any internet either, but a fast and stable internet. Nowadays, we don’t only have to power our phones and computers, but also vehicles, smart home accessories, and more. This power of 4G is currently powering this connectivity, and it has been and will continue to be great. Now, however, companies are looking forward to the next generation of wireless connectivity, 5G. Even though 4G has not reached its final maturity and is still not available everywhere, companies are testing 5G. Being the 5th generation, it should help bridge this new family of internet-connected devices. These devices include smartwatches, smart home tech, cars, and the ever incoming wave of technological equipment. 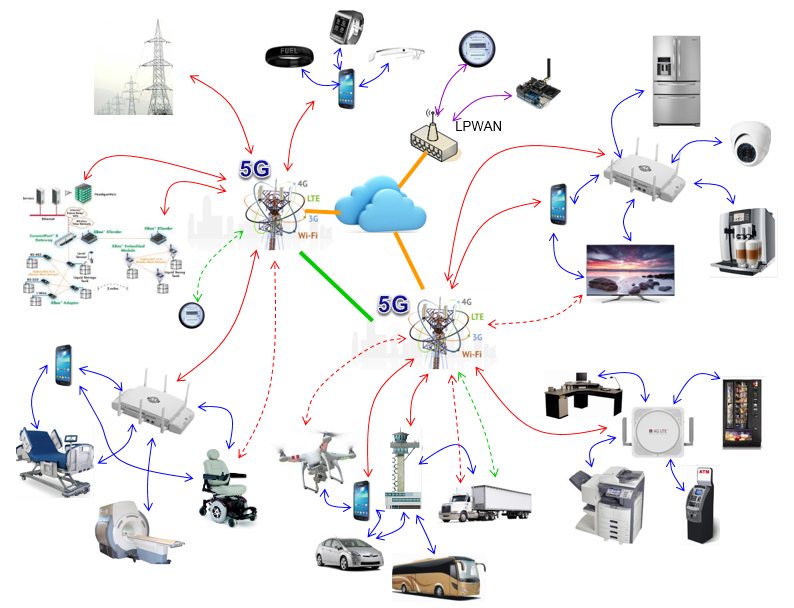 5G focuses on the inter-connectivity of several different genres of technology, while 4G concentrated on the mobile internet, and 3G on simple mobile data. 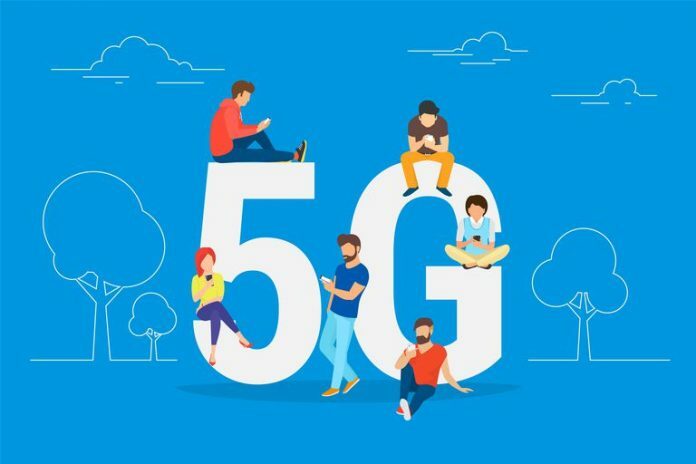 Besides improving interconnectivity between different types of devices, there are several other benefits of having 5G over its predecessors. We’re looking at even faster upload and download speeds, decreased latency, and more bandwidth. Naturally, what this equates to is better performance, better efficiency, and possible lesser cost (after a while). With a stable and mature 5G connection, we’d be able to download a full length, high-quality movies in seconds. People would be able to stream sporting events from various angles with a little-to-no delay from the real world action. Gamers could play with no lag. The job market would be more stable (in jobs that require even a little reliance on the internet) and our Internet-of-Things (IoT) devices would perform even better. These benefits would affect not only general consumers and population but also businesses. Businesses that rely upon any internet connection (read: most places) could perform more efficiently. Also, communications between companies would be more stable as well, so b2b marketing has the potential to boom. One of the next questions many have concerning 5G is its prospective time span. Even though 4G coverage hasn’t wholly eclipsed 3G, 5G will be coming soon. Several mobile companies have started rolling out infrastructure and started test the new generation. Companies as big as Verizon, AT&T, and Telstra already have trials cities up and running, but you won’t have a device able to utilize the connections just yet. 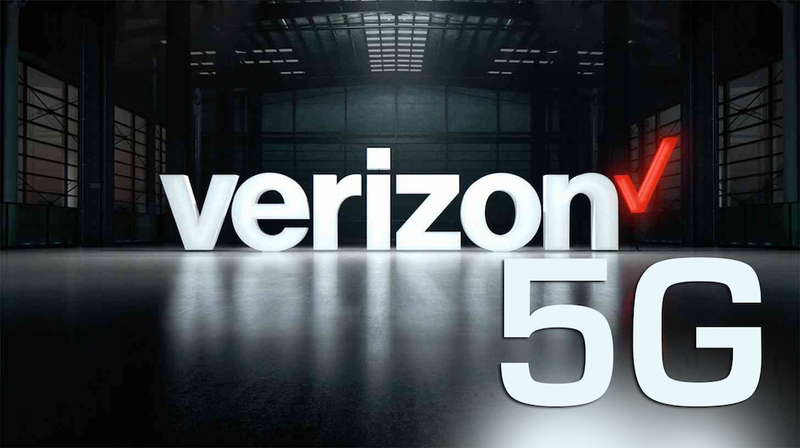 Devices are said to start rolling out with the necessary 5G capable hardware in 2019. The services, though, won’t be more widely available until near-2020. Even then, just like with older generations, it’ll take time for the service to roll out in multiple areas, mainly rural areas. That said, 5G will be worth the wait. Due to its more software nature than hardware, it’ll also be more accessible to upgrade after its initial rollout. Lastly, one of the other major concerns about any new network is its cost. (Maybe) Fortunately, 5G has yet to come with a price tag. One of the plans with this generation is to have it cost less (per unit of measure) than 4G. Having a less expensive network would help with a speedier widespread rollout and adoption rate. A lower cost could also help on a smaller scale by allowing mobile carriers to continue to offer unlimited data. All in all, 5G will be a welcome upgrade to today’s mobile network situation. Nearly everyone loves having a fast and stable connection, and getting the next billion users and devices connected is essential. The future, with its blazing fast internet, is coming soon, and hopefully, 5G will be the technology to bring us into the next era. For now, go back to tweeting and downloading that hot gif on your paltry 4G LTE service.